Are you searching for a permanent way to improve your appearance once and for all? Don’t forget to take advantage of any coupons, which may be good for your first visit! Jacobus is located just south of York County, which is where the York Medical Spa is located. We’ve been helping people all over York and Jacobus, Pa since 2016. We’ve been recognized for being some of the top skin-care experts in the area and we offer a range of treatments that range from cryotherapy to facials and everything in between. This is a newer treatment that’s now offered in the Jacobus area. 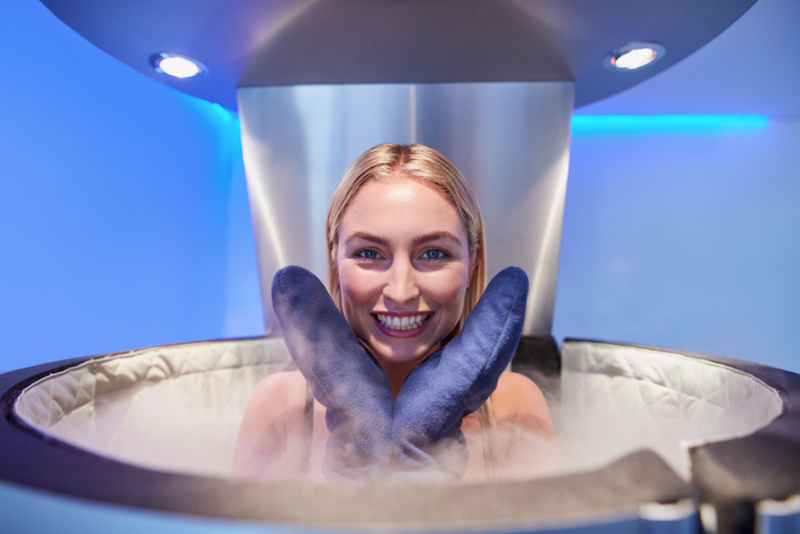 If you’re a fan of LeBron James or if you’ve ever watched Dr. Oz on television you may have heard about cryotherapy. Weight loss is a massive industry. If you stay up past 11:00 pm you’ll most likely see an infomercial where someone is selling the next “must have” weight loss treatment. While some of these companies have your best interest in mind, many do not. We also know that not all diets work for everyone. This is why two people will go on the same diet and have two completely different experiences. Medical Weight loss takes a look at your diet along with other factors such as medications and lifestyle. Did you know that some over the counter medications could cause you to gain 15 extra pounds per year? There’s much more to losing weight than just dieting and exercise and medical weight loss dives deep. Laser treatments are our specialty. 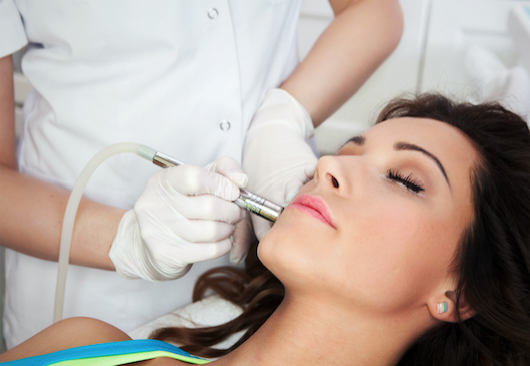 At the York Medical Spa, we only offer the best laser treatments with state-of-the-art technology. If you are experiencing a skin condition there is a good chance we can find a remedy with one of our laser treatments. Laser Hair Removal: If you’re tired of your husband’s back hair then a few treatments of laser hair removal should do the trick! Laser Skin Rejuvenation: If you’re looking for clearer skin, reduced scarring, and a beautiful glow then laser skin rejuvenation should be able to help! Laser Tattoo Removal: Did you know that some studies show that majority of people regret getting a tattoo? If you have tattoo regret then Laser Tattoo Removal may be able to help. Laser Vein Treatments: Varicose and spider veins are holding many people back from exposing their legs during the summer time. If you want your confidence back then the York Medical Spa can help!